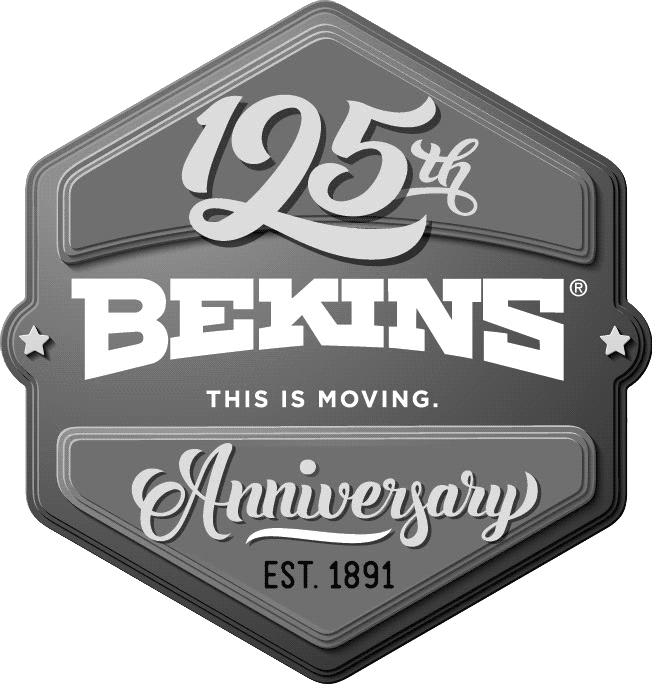 Bekins ProRelo of Albuquerque has been moving families and businesses for 125 years! Bekins ProRelo is the trusted moving company for local moving services such as moves from small to large, across town or across the country! We offer packing and unpacking services, packing materials, storage and a guaranteed rate for in-state and out of state and international moves. No move is too far for Bekins Moving Services of Albuquerque. Our rates for local, interstate and international moves are based on weight and distance, with additional charges for packing, unpacking and stair carries. If your move is local or state wide or around the country, we can give you a guaranteed price for the move plus all additional services. Contact us for an in-home estimate. If you need to store your belongings during your move, we have a secure, climate controlled storage facility with a warehouse in northeast Albuquerque. We can store your things in our warehouse or leave them safely in the trailer on our truck. We offer reasonable rates. We have the only climate controlled facility, monitored 24/7 with high tech security, in Albuquerque. Call or E-mail us for a rate quote. 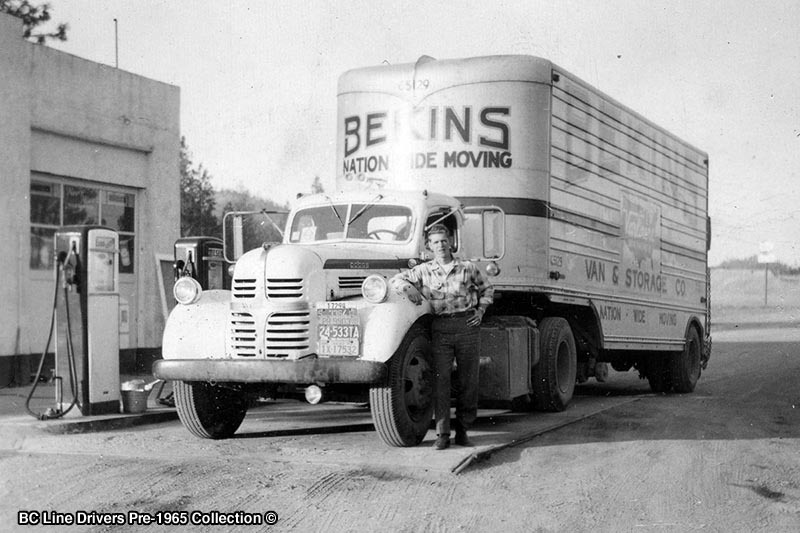 Bekins local moving services of Albuquerque is licensed by the state. Our trucks are inspected and our drivers and insurance are checked out regularly, so you can rest assured that your goods are safe with us and we are accountable for transporting them securely. We are the only moving company in New Mexico legally allowed to offer a guaranteed price for local and in-state moves, as well as around the country. Why trust your move to fly-by-night, unlicensed movers? Take the stress out of your move by dealing with a reputable, professional moving company. Dreading spending days packing your personal belongings in secondhand boxes and newspaper? Let us handle the packing and unpacking for you so you can do the things you need to do, like setting up services at your new home. In addition to packing and unpacking, we have the highest-quality moving cartons, special packing for fragile items and sanitized wrapping paper. You can walk right into your new kitchen and make dinner without having to re-was a dish or pan. You have enough to do in regards to your move. Let us handle the packing for you. Are you a senior who is worried about moving heavy, fragile and valuable items? Are you concerned about the expense of moving and finding reputable movers you can trust? We offer moving discounts for seniors and we can box or wrap even the largest pieces of furniture so that they aren’t damaged during your move. We can pack, unpack and set everything up for you in your new home, apartment or condominium. Don’t worry about asking for help from family members. 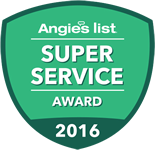 Let the professionals at Bekins Moving Services of Albuquerque handle everything for you. It may be tempting to ask your friends to help you move to your new apartment since it’s a relatively small move, but do you really want to deal with renting a truck, trying to park as close as possible to the apartment entrance and carrying your couch and mattress and box springs up stairs? Don’t take up your whole weekend off with an amateur move. We can move you quickly and efficiently so that you can spend the rest of the weekend settling into your new apartment! We can take the stress off you and your staff by packing, moving and unpacking your office. Our professional movers know how to safely pack and relocate your office machinery and client files and can help you get back to work fast. Contact us about office / corporate moves in Santa Fe too!